Follow ZenPop's new manga featuring Luna, a moon bunny who's dream is to go and live on earth. Starting from July the number of items in our Stationery and Ramen Packs will change. 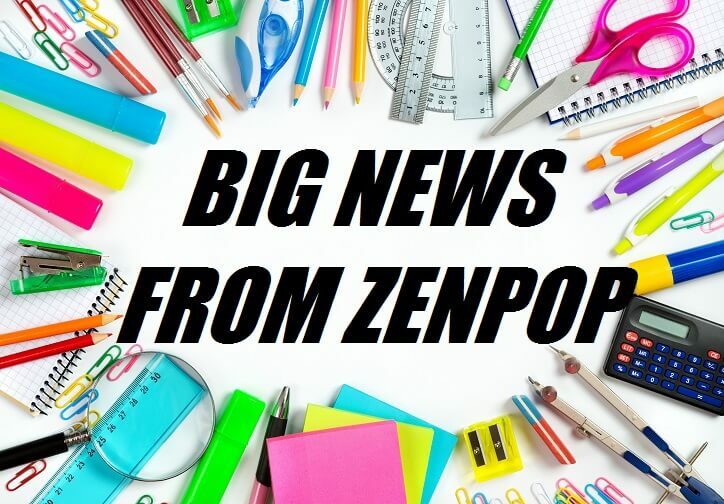 Selected ZenPop packs from the past are now available to purchase online. October 4th is the day for tsukimi! It's the day when Japanese people give thanks to nature, while viewing the moon. Also, we have a big announcement...finally, the bunny has a name!